UPDATE -- The Indiana Debate Commission's April 30 televised U.S. Senate Republican primary debate now includes a three-candidate field. Congressman Todd Rokita had initially declined, while Indiana businessman Mike Braun and U.S. Rep. Luke Messer had confirmed the hour-long time slot to debate. With all three now committed with an agreement signed today, the April 30 debate will be broadcast 7 p.m. EDT. 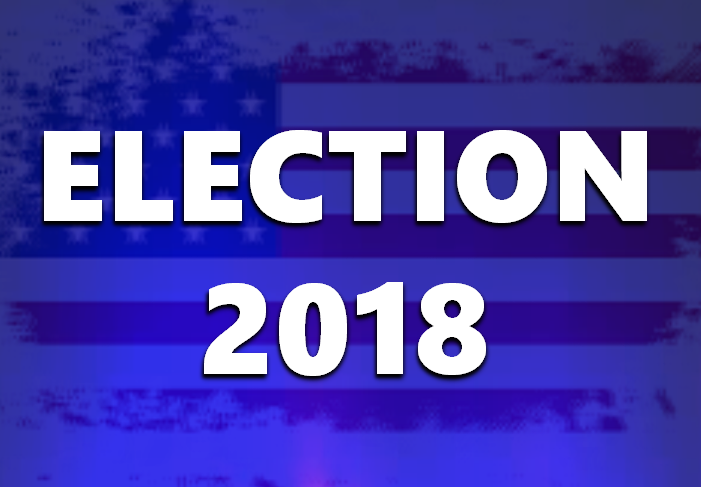 STATEWIDE -- The Indiana Debate Commission is now accepting questions from Hoosier voters for its April 30 statewide televised debate in the Republican U.S. Senate primary race. In keeping with its mission of "Putting Voters First," the commission invites Hoosier voters to submit their questions on its revamped website,www.indianadebatecommission.com. Questions are vetted by members of the commission. Those who submit may be invited to ask their questions of the candidates in person during the hour-long debate. The practice of using primarily voter questions is unique in Indiana. The commission, a nonprofit organization, is the only independent organization in the state that provides free broadcast satellite feeds and web streams to all news media – including college and high school press associations. The upcoming Republican primary debate will be the 19th debate hosted by the Indiana Debate Commission since its founding in 2007. "We look forward to once again providing a truly statewide platform for candidates to present their views to Hoosier voters," said Commission President Gerry Lanosga. "At the same time, we are proud that our debates also present the voices of the public to the candidates." The April 30 debate will be broadcast 7 p.m. EDT at WFYI-TV in Indianapolis. Two candidates in the three-way race, U.S. Rep. Luke Messer and business owner Mike Braun, have agreed to participate. The third candidate, U.S. Rep. Todd Rokita, initially declined the invitation, which remains open. The debate will be moderated by Abdul Hakim-Shabazz, an Indianapolis attorney, radio host for WIBC Radio and owner of IndyPolitics.org. The Indiana Debate Commission is a non-partisan, statewide group representing citizen and media affiliates dedicated to promoting debates at the state level. The volunteer commission, which incorporated in 2007 and is a 501(c)(3) tax-exempt organization, works with candidates, venues and citizen groups to promote open, unbiased and transparent debates for Hoosier voters. For more information, visit www.indianadebatecommission.com or reach us on Facebook or Twitter.